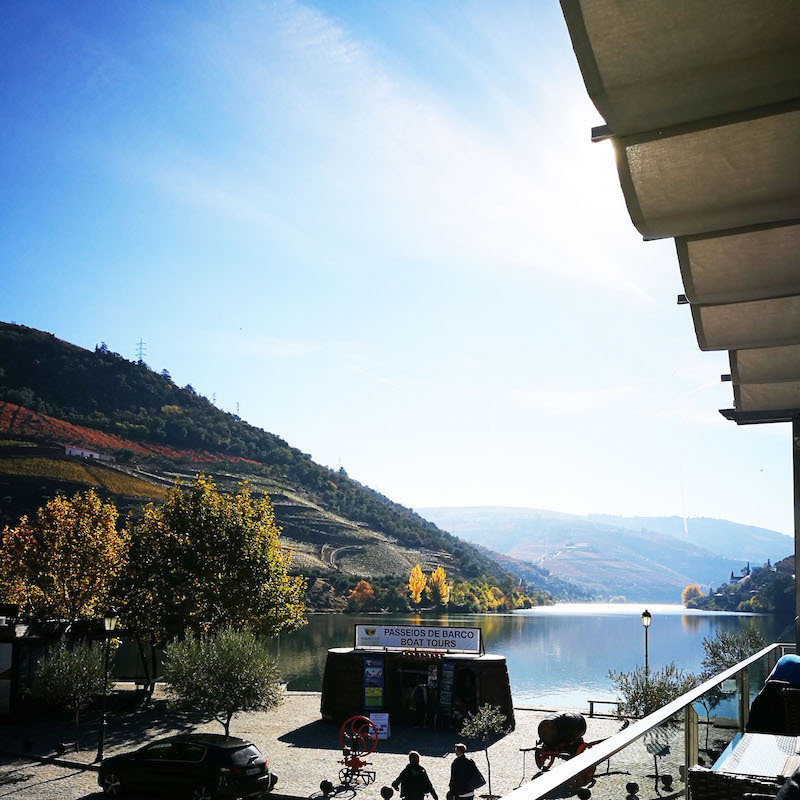 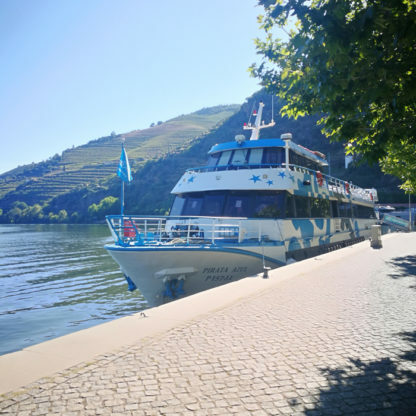 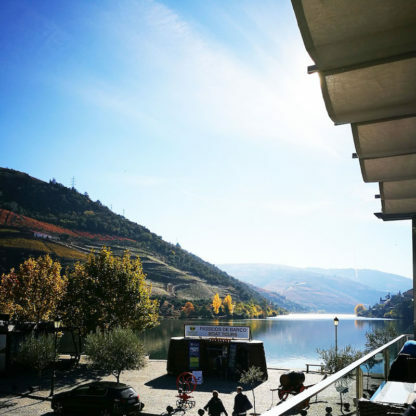 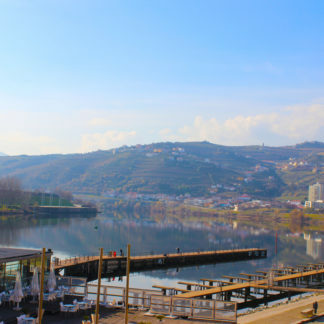 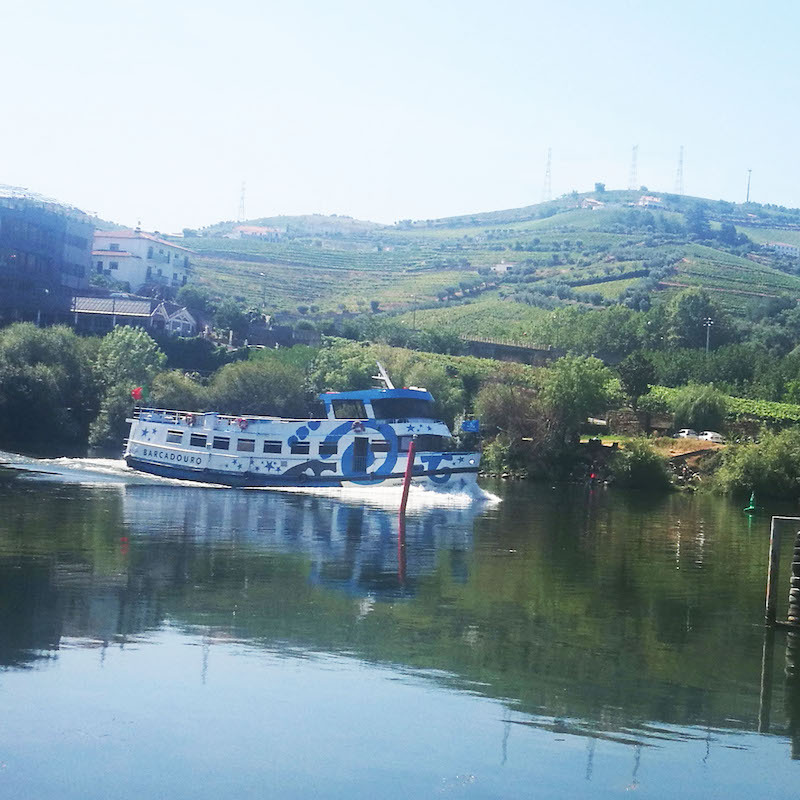 Navegate in this Douro cruise since Porto to Pinhão, a beautiful village in the heart of Douro. 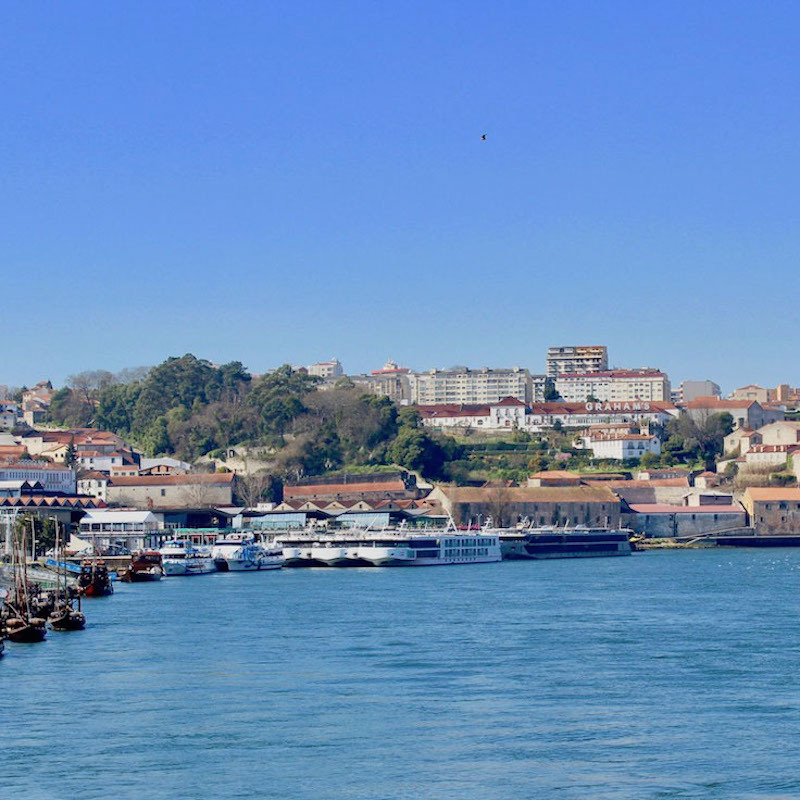 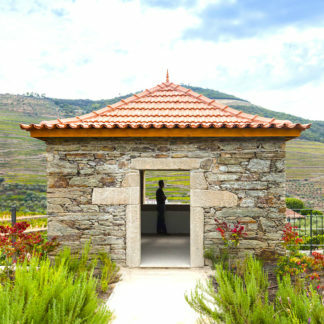 Visit a Winery Farm and return by bus to Porto. 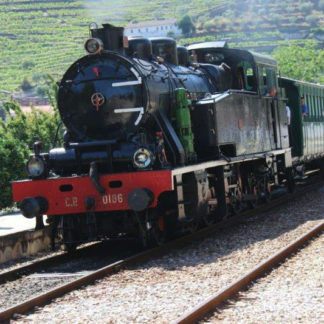 – Children aged 4 to 11: 50% off, provided they are accompanied by an adult.